Ask A Oakridge MARKET EXPERT! DESCRIPTION DOG OWNERS: This is perfect for you with the fenced back yard and easy pet approval. 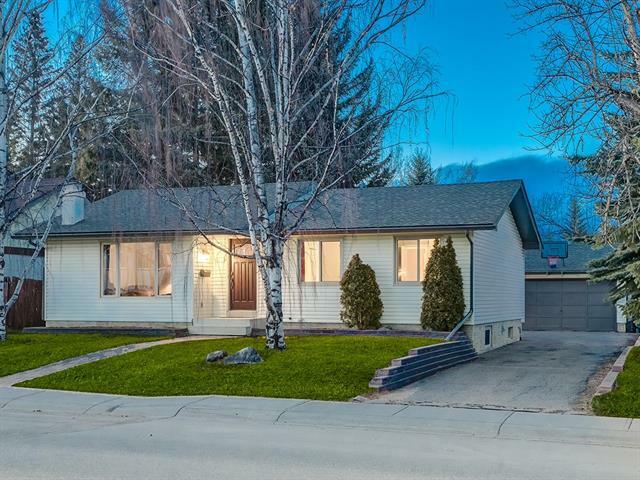 This cozy bi-level condo in desirable Oakridge is warm & inviting. The bright kitchen has newer countertops & cabinets, tiled floor & a large window that overlooks the fully fenced back yard with private deck & gate leading to the open green space. The large living room has a cozy wood-burning fireplace, & a large window that allows plenty of natural light to flood the space. The rich dark laminate flooring & vaulted, open-beam ceiling adds to the spacious, warm & comfortable feel. A 4-pce bath w/upgraded sink, tub surround & tiled floor completes the main level. Downstairs you’ll find a large master bdrm and a good sized 2nd bdrm with large windows & ample closet space. Both also have newer carpet! Large laundry & storage room completes the lower level. 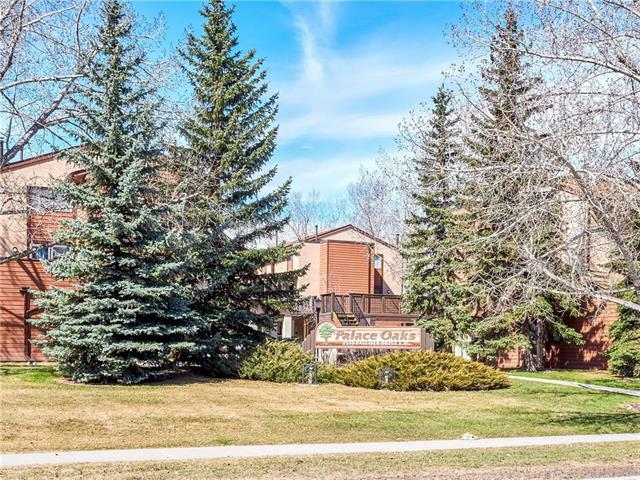 This condo is tucked away from the street, and is surrounded by mature trees, making it a quiet and serene place to call home. 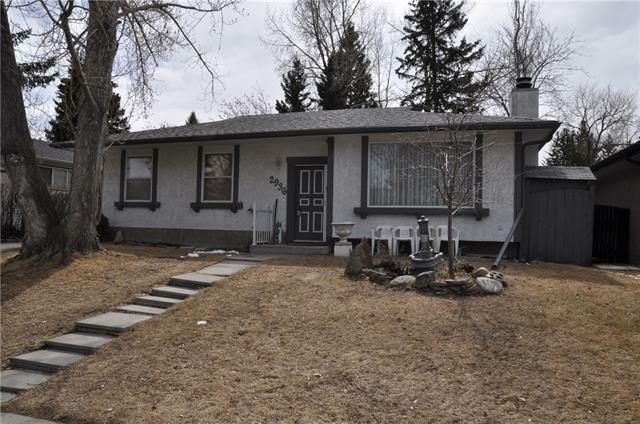 Close to transit, parks & all amenities. 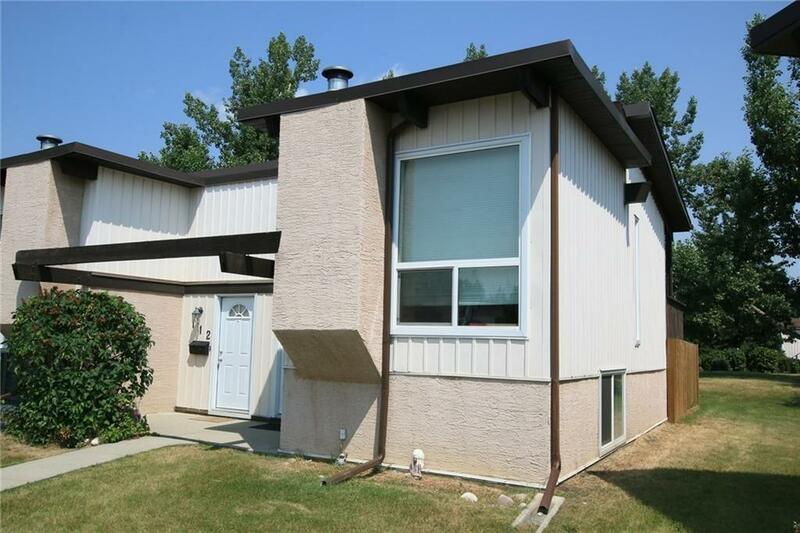 110 Oaktree CL Sw, Calgary, Alberta, MLS® C4232638 T2V 4E8 is a Attached, 2 bedrooms, 1 bathrooms, approximately 470 Sq. Ft. Listing price 199,900.00. This property was built in 1975.